Welcome back to Remake/Remodel, the column where one of Treble’s editors or contributors takes a classic—if imperfect, to our ears—album, and proposes an alternate tracklist in an effort to provide a different, albeit highly enjoyable listening experience. Today, much like our last edition, we take a closer look at an album that celebrates its 25th anniversary this year: R.E.M.‘s Out of Time. Next month, the band is releasing a Deluxe Edition of the album with a whole bunch of bonus tracks and outtakes, which are going to have some significance in this article. But first, let’s talk about the album, its merits and its flaws. 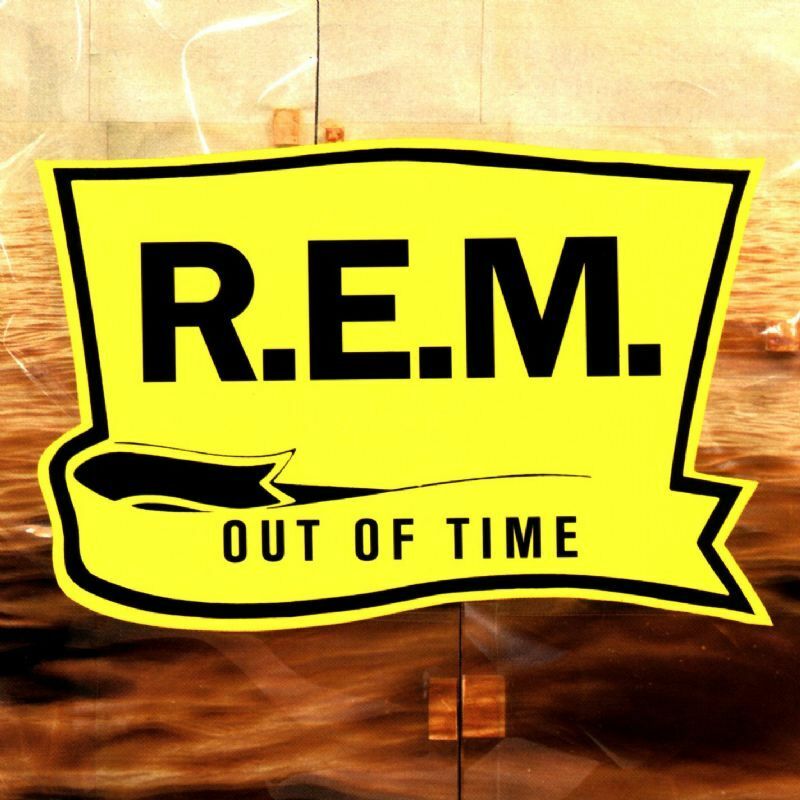 Out of Time was significant to R.E.M.’s career mostly for one song: “Losing My Religion.” It’s one of the band’s biggest hits, and in 1991 it was everywhere. It also features the band’s most historically maligned song: “Shiny Happy People.” It’s not the only time R.E.M. worked a cornball song into one of their albums, but it’s not a great song, regardless. 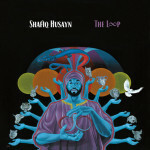 As far as the album as a whole, it’s mostly good. It’s a first step toward the haunting, acoustic chamber pop they’d release on Automatic for the People, which ranks as one of the band’s greatest moments. But it did have a sort of mixed reaction; over time it’s been re-evaluated more positively, though it wasn’t all four-star reviews upon release. So we’re going to nudge it a bit, swap some things around and get it closer to being one of their best. What’s Gone: “Shiny Happy People,” because it’s corny. “Radio Song,” sort of. More on that soon. And “Endgame,” because it feels a bit like a filler track. With that out of the way, listen to our playlist and read along as we go through our R.E.M. Out of Time alternate tracklist. Out of Time starts off with “Radio Song,” which has both the energy and sense of importance that you need to start a great song. It’s also one of the most dated sounding songs on the album, partially because of a shoehorned-in KRS-One appearance that doesn’t make much sense, or even use KRS’s talents to great effect. It’s not his fault, really, just an interesting idea that didn’t really work out well in practice. Instead: “Texarkana” is the opener here. It sounds like an opener, one of the few songs on the album with the same momentum and drive of the band’s early post-punk days and a great bass lick to kick everything off. There’s a good reason why it isn’t actually the opener on the album: Its lead vocal is mostly sung by Mike Mills and not Michael Stipe, which probably seems in theory like a strange way to begin an album. But we’re not trying to follow the major label rulebook here. Great song, first track, done. Here we don’t change anything. One of the band’s best songs, biggest hits and pretty much a perfect track at number two. Not getting it out of the way too soon, but not creating too much suspense either. This stays where it is, too. The high of “Losing My Religion,” followed by the comedown of “Low” just makes sense. It’s a great, minimal dirge with spooky organ and a simple guitar riff that sounds like Rid of Me-era PJ Harvey. If you’ve read this column a few times, you’re already aware that I like to think of an album sequence in terms of sides. Out of Time was released when vinyl was headed toward its least popular era ever, really, so it’s natural that the band likely didn’t even consider that. But this version of the album has ten tracks, so consider this the end of side one. “Belong” is essentially an upbeat spoken word track with a catchy, wordless chorus. It feels like the end of act one, and so it is. And if we’re starting a new side, why not do it the same way we did the first one? With a song that features Mike Mills vocals! This is a fun, jangly bit of pop that feels like a summer day. It also reminds me a lot of Pixies’ “Here Comes Your Man,” and a number of other late ’80s/early ’90s college rock tunes. In any case, it’s a keeper. “Country Feedback” is easily one of the best songs on Out of Time. It’s a gorgeously hazy country-rock song that nods to “Lay Lady Lay” with some dark shades of distorted guitar, and Stipe at his earnest best. It’s the penultimate song on the original album sequence, and though this doesn’t change things all that much, it felt like it needed a boost of a few track placements. Two ballads in a row? Well, sort of. “Country Feedback” is a dirge of sorts. “Half A World Away” is more like a jig. For an acoustic track, albeit one that has more of a feel of the songs of their next album, 1992′s Automatic for the People, it’s pretty upbeat. So where “Country Feedback” gets into some noir territory, this one brightens up the mood a bit. And I’m always in favor of driving the album back to a big finish, so best to get the more stripped-down numbers somewhere near the middle. So I didn’t get rid of “Radio Song” altogether. I just like this version better. The arrangement is simpler, there are no guest artists, and there’s something a bit more fun and freewheeling about the acoustic version. The Hammond organ and bongos make it feel a bit like a living room hootenanny, which is a plus as far as I’m concerned. The song itself isn’t any more optimistic, but the sound of it is more fun. And that seems like a good way to ride out.